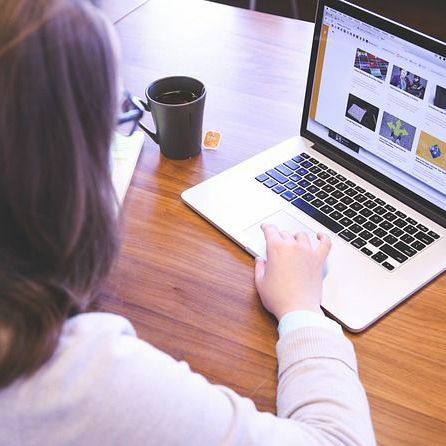 Akyra Strategy And Development Pty Ltd - NewsAkyra combines strategy, methodology and design thinking to deliver fully customised and flexible HR solutions for organisations. An employee handbook provides the roadmap for your business and the ethical and legal treatment of your workforce. 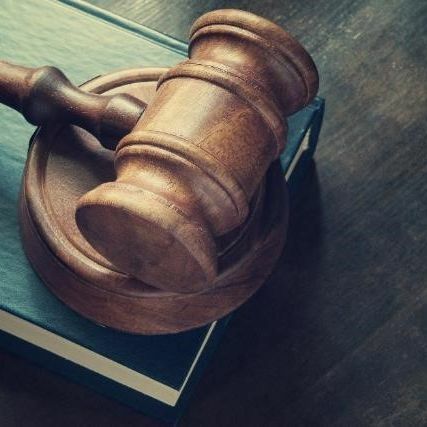 It can protect your business from lawsuits – e.g., harassment claims, unfair dismissal claims and discrimination claims. 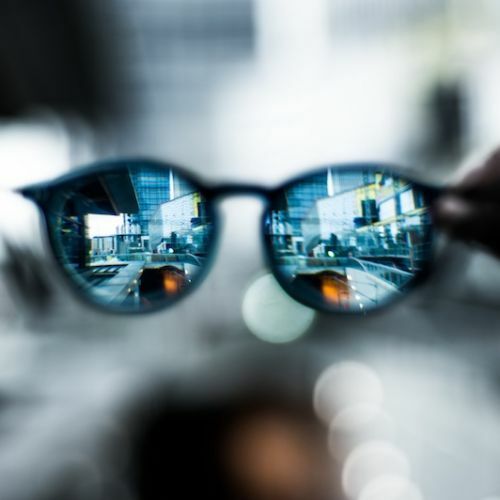 Clarity is key for an engaged workforce! Previously, we’ve discussed what to include (or not) in an Employee Handbook. But, why are they so important? 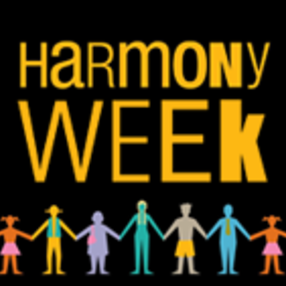 Harmony Week- celebrate and encourage diversity! Celebrate and encourage diversity within your workplace! 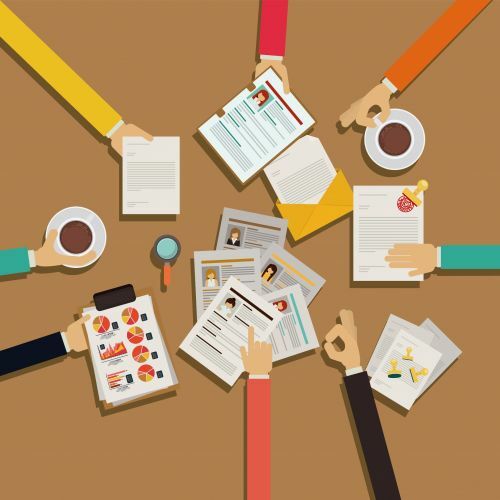 Employee Handbook: Why every business needs one! 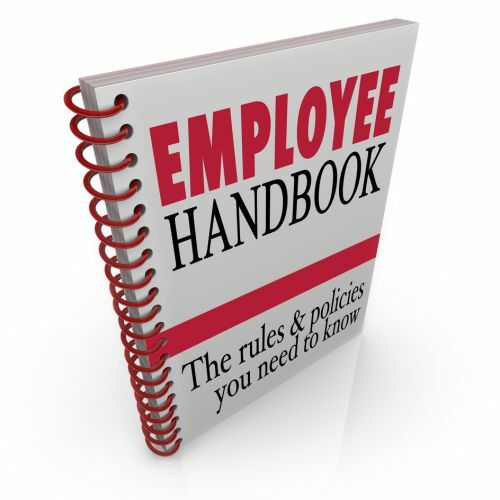 It’s important you are proactive and not reactive when dealing with employee handbooks. International Women’s Day: What women want in the workplace! 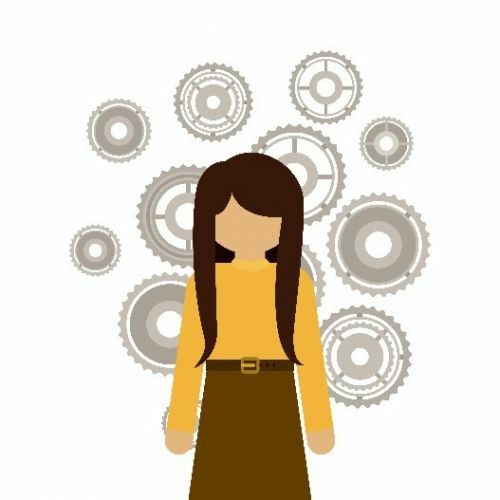 In honour of International Women’s Day 2019, we’ll be looking at what it is women want in the workplace. For the first time in history, up to five different generations are working side-by-side. 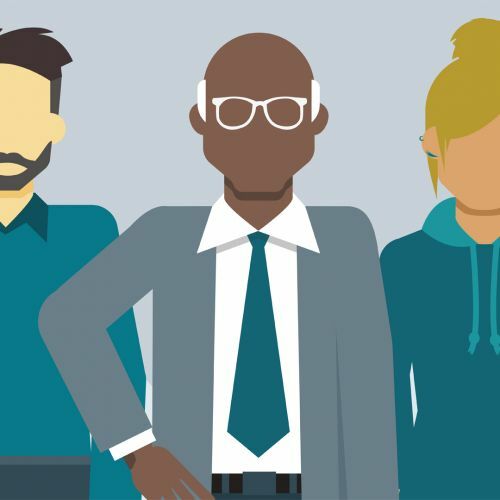 While some employers/managers see induction and onboarding as a waste of valuable time, it is a critical component of ensuring your new employee gathers a view of your business, its organisational culture and its culture. Reference Checking and Job Offers – What you need to know! Job ads and application screening. 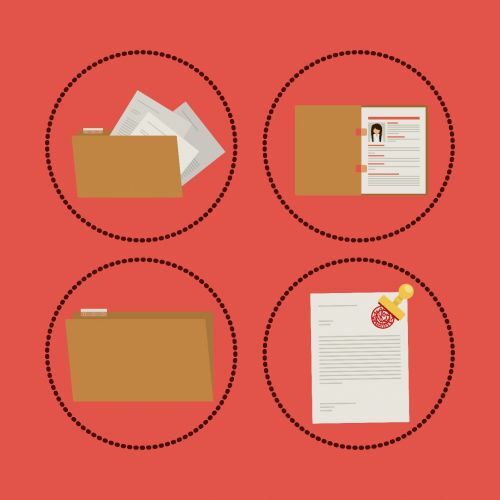 So, you’ve identified an open position and crafted the perfect position description. The next steps focus on creating a job advertisement, promoting and posting openings and screening applications.